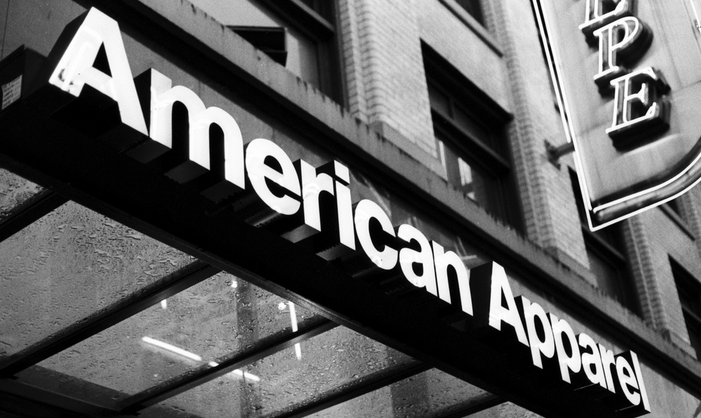 A report last week that said Dov Charney had teamed up with a financial backer to make a bid for his former company, American Apparel, has been confirmed. Though instead of offering up $200 million for the retailer, as orinaally reported, Charney and his ally have sweetened the deal, throwing $300 million on the table. Investors Hagan Capital Group and Silver Creek Capital Partners announced the news today, calling the offer superior to a bankruptcy plan that would see the company going to bondholders. This is a big move for Charney, who was kicked out of the company in December 2014 following allegations of misconduct. American Apparel has seen worsening sales since at least 2010, and things didn’t get much better after Charney’s departure. The retailer filed for bankruptcy protection in October of this year, after earlier admitting it’d run out of financing to keep things going. In the meantime, American Apparel’s management is going forward with its bankruptcy plan, saying on Monday that it has unanimous approval of all voting classes to accept that transaction. It also signed a new deal with senior lenders and lower-ranking creditors to throw a little more money at the plan, adding another $40 million for the retailer once it exits bankruptcy.